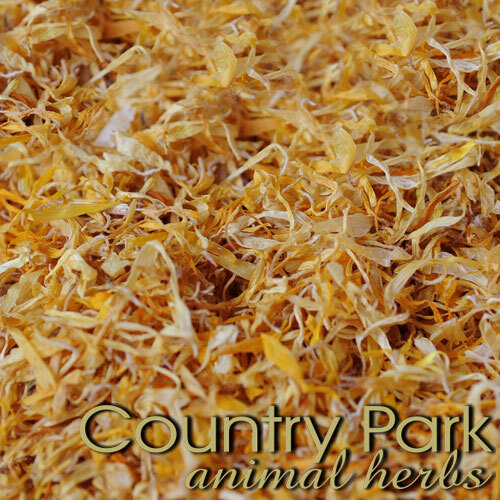 The seeds of the plant are used, and contain essential oil. 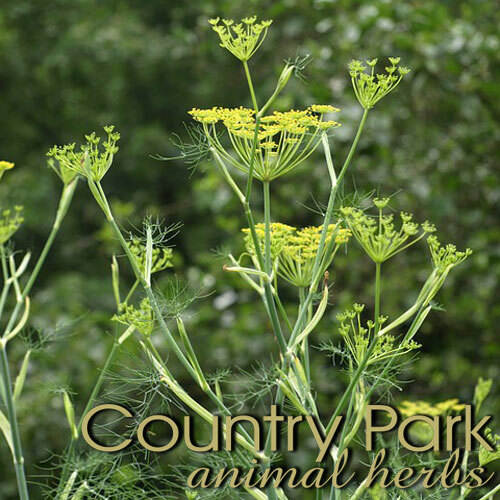 The primary use of fennel is to relieve bloating, but it also settles stomach pain and is diuretic and anti-inflammatory. 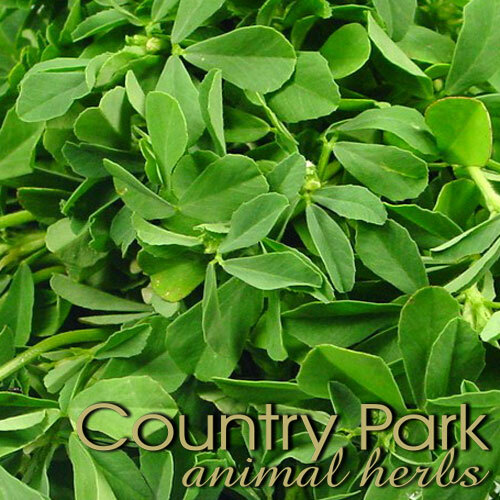 When combined with Uva-Ursi it makes an effective treatment for cystitis. Fennel can help increase breast milk production. KEEP TO PRESCRIBED DOSAGE RATES.